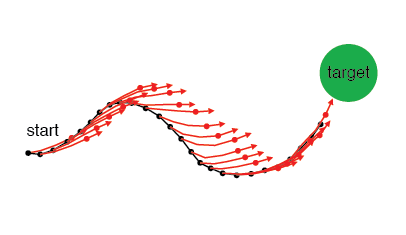 GPFA extracts low-d latent trajectories from noisy, high-d time series data. It combines linear dimensionality reduction (factor analysis) with Gaussian-process temporal smoothing in a unified probabilistic framework. 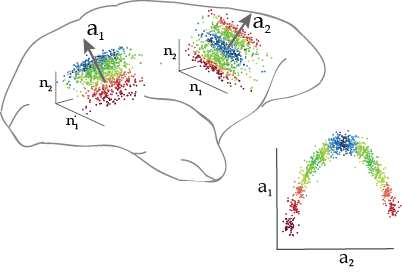 GPFA is particularly useful for exploratory analysis of spike trains recorded simultaneously from multiple neurons on individual experimental trials. DataHigh is a Matlab-based graphical user interface to visualize and interact with high-dimensional neural population activity. DataHigh has built-in tools to perform dimensionality reduction on raw spike trains, and includes a suite of visualization tools tailored for neural data analysis. TD-GPFA is an extension of GPFA that allows for a time delay between each latent variable and each neuron. This is useful when the same latent variable describes the activity of different neurons after different time delays. As a result, TD-GPFA can be used to extract a more compact latent representation than GPFA. This code pack also includes an updated version of GPFA that allows for parallel computing to speed up cross-validation. 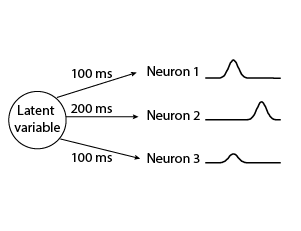 IME estimates the subject's internal forward model of the relationship between the recorded neural activity and cursor movement. 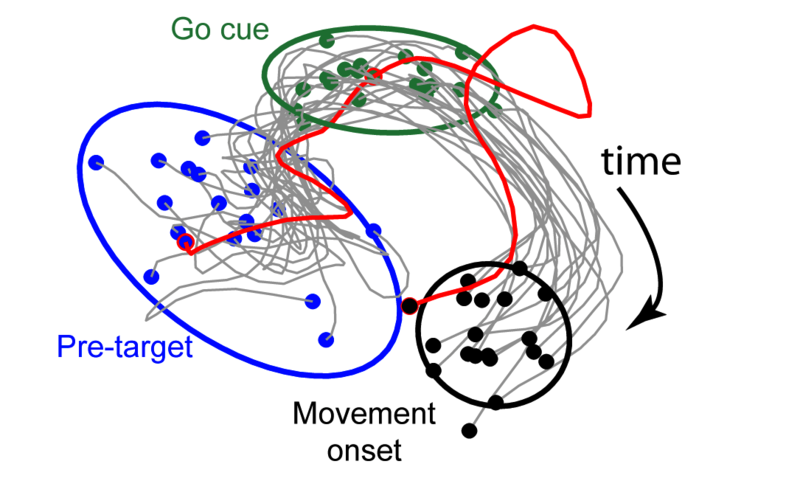 The inputs are the recorded neural population activity and the movement goal. The outputs are a linear forward model (model parameters), and an estimate at each time point of where the subject thinks the cursor is (latent variables). This code implements five different hypotheses — Realignment, Rescaling, Reassociation, Partial Realignment, Subselection — of how neural population activity changes with learning. 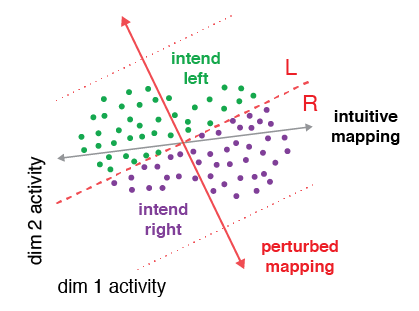 The inputs are the before-learning population activity, along with the BCI mappings. The outputs are predictions of after-learning population activity according to each hypothesis. This code implements six different hypotheses of neural redundancy — Minimal Firing, Minimal Deviation, Uncontrolled-uniform, Uncontrolled-empirical, Persistent Strategy, and Fixed Distribution. 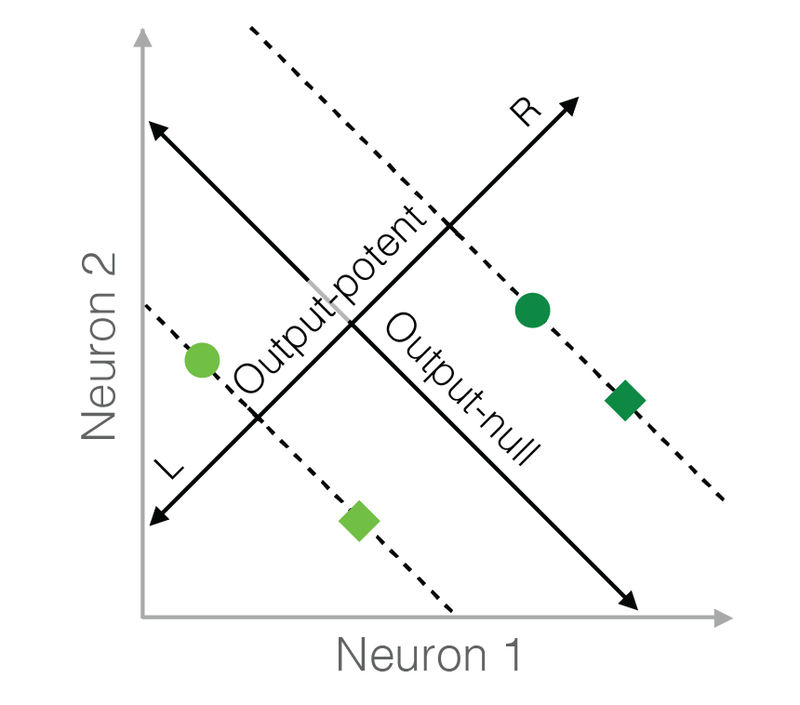 The input is the activity in the output-potent space (i.e., behavior), and the output is the predicted distribution of neural activity in the output-null space according to each hypothesis.